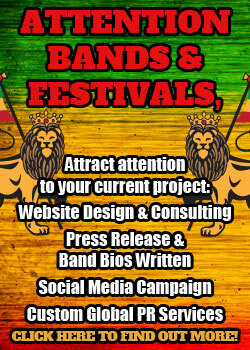 help your reggae festival go smoothly. Affordable Web pro offers 10 years experience in professional website design, development and internet marketing services. Complot Entertainment is dedicated to promoting international and multi-cultural artists in the United States and abroad. 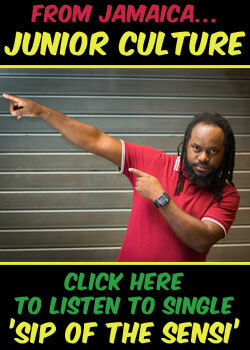 the latest reggae, dancehall, soca and drum & bass music, sound system, news and events right around Australia. Dancehall Reggae world. Here you will learn all there is to know about our music. 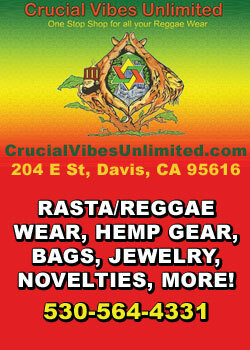 We promote anything dealing with reggae or dancehall! Arts and Entertainment, Audio Podcast Interviews, More! ONE OF THE BEST ROOTS RAGGA REGGAE SELECTAHS IN SWEDEN AND SCANDINAVIA. Central Canada's #1 Caribbean radio program featuring modern Soca & Reggae music, plus the classics too.. Since 1999..
Nice Reggae music for the soul and dancing. The UK's finest reggae selectors representing all that is good and positive about Reggae. Jamaica’s greatest freestylist. DJ/Singer - a Wah do dem! Akwaaba! Welcome to the High Spirit Guest House, Bar & Restaurant. Ten minutes from Coco Beach you will find a Rasta Paradise! Upcoming revolutionary roots reggae production entity with progressive marketing strategies to give the unheard a big new voice! Roots Reggae Quality Productions and Studio! Please feel free to hit us up with any questions about shoot rates, prints and whatever. It sounds like a band, but reads more like a couple of cultural-revolutionary sisters on an endless mission! Jahmento productions is in the business of artist development, marketing and publicity, music production and artist management. We develop and sell Jamaica greeting cards that use our own venacular and unique expressions. We explore amazing hotels and resorts on the island to help tourists find the best place to stay. Sound & Label since 1996. For media news and information in the reggae world..
LUCKY DRAGON IS AN INDEPENDENT MUSIC LABEL THAT STRIVES TO CREATE QUALITY REGGAE MUSIC FOR THE WORLD. 3 girls playing on the sound for over 12 years... promotions for artists. 8BR luxury villa in Discovery Bay Jamaica. Perfect for groups. Production, distribution and productions of books, videos, and records. 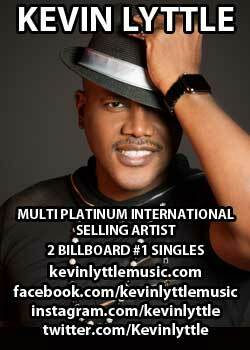 Booking entertainment in the domestic and international markets along with artist management. Mr. Take Care of Business Records is the flip a profit machine since 1994—reggae and dancehall recorded music label. Online Dating, Weed Dispensary Maps, Events & Travel ...for Marijuana friendly people around the world. Natural Remedies Health Services Inc.
We sell sample sounds, loops, music software, and original music for instant download. A website that will bring you the latest information and great insights on CBD. Roots and Culture Label based in Oakland,CA. Music for the people by the people. 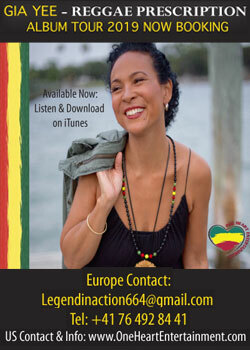 Reggae Artist from Dominica via The Bay Area Now. Promoting Tasha T "Only a Woman Knows"
RASTA PAUL-"REGGAE DOWN SHOW"-WXOJ-LP,103.3FM,Valley Free Radio. The social network for the Reggae Dancehall minded. Roots, Rock, Reggae and Reasoning from the heart of the redwoods to the world. Link the podcast via itunes. 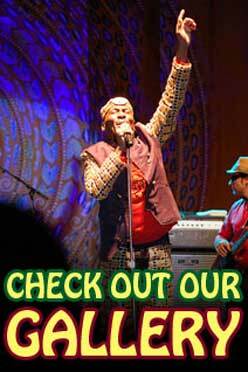 Your Online Reggae Events Calendar for the East Coast and Beyond! Discover reggae destinations all around the world! 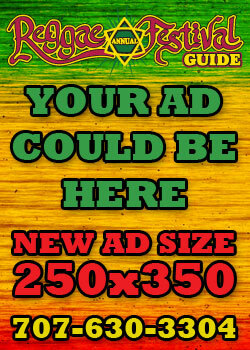 REGGAEinc - Digital Distribution via Cable/Internet/Mobile Device. We operate on a non-exclusive basis. Reggae Music from a Human perspective! Representing Buckey Ranks, Owen Gray and Colorado band The Highside Command. Twelve years strong, Resin Music was founded in 1998 with the vision of creating a positive change in society through music. music video promotion, closed captioning, duplication, DMDS certified sender. Live/Promo Photography, Design, & Art. Modern Reggae Digital / Dubstep / Drum n Bass / all with reggae vibes, Happy styleeee!! a novel by Therese Coniglio set in the Hawaiian Islands with the pulse of reggae music and insight into Rastafarianism. The first ever directory of businesses and services offered by repatriated Rastafarians in Shashemene, Ethiopia. Sick Donkey Records is a strickly conscious Reggae, Dance-hall and Hip Hip company out of north central Washingtion state. Collie mon riddims in roots, rocksteady, lover's rock, dancehall, ska , and dub. Multi-media production company and artist management. Steady Image Film & Multi-Media Co. Independent Reggae Record Label that focuses strictly on positive and uplifting Real Authentic Reggae Music. Studio II Recordings is a production company from NYC. We offer everything from Ska to Dancehall, new, unheard artists! Wide variety of products from the many cultures of the world: Clothing & Accessories, Music, Home Decor, etc. Music recording, production and management. Sound System, on air and club Deejaying. UC Stanislaus KCSS 91.9 F.M. 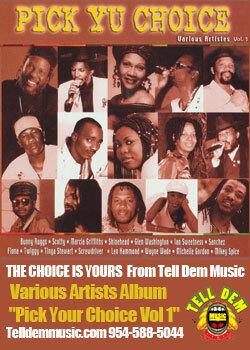 United Reggae is a magazine created in October 2007 and dedicated to reggae music. 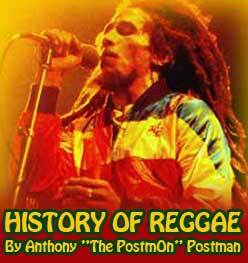 Taking reggae music to higher heights by teaching the world about the true history of reggae. Show artists how they can market . Discount Vaporizers at Vape World - Largest selection and best price guaranteed. Vaping Insider aims to provide users with the best reviews for both herb and eliquid vaporizers. Webisode fusing Caribbean cooking with a little something new. Introducing you to some old and new faces in the industry. 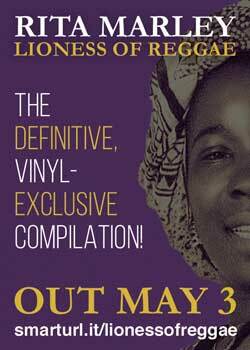 The Reggae Registry is a new global organization that serves as a powerful tool, support and resource to everyone in reggae. Music Production,Artist Management,Music Promotion on Booking Agent. Foundation Roots/Mordern Cultur Sound System. Family Operated.